Global automakers are planning an unprecedented level of spending to develop and procure batteries and electric vehicles over the next five to 10 years, with a significant portion of their budgets targeted at China, according to a Reuters analysis of public data released by those companies. 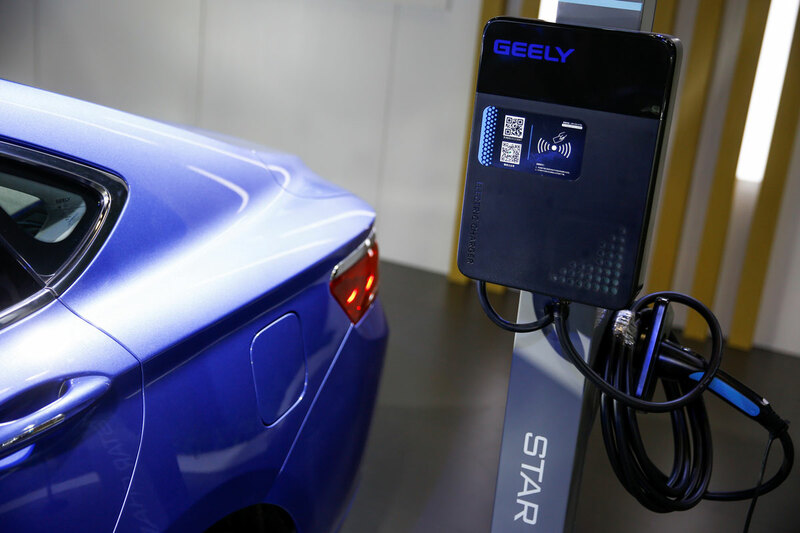 Automakers’ plans to spend at least $300 billion on EVs are driven largely by environmental concerns and government policy, and supported by rapid technological advances that have improved battery cost, range and charging time. The accelerated rate of industry spending — much of it led by Germany’s Volkswagen — is greater than the economies of Egypt or Chile. A significant portion of the global industry’s planned EV investment and procurement budget — more than $135 billion — will be spent in China, which is heavily promoting the production and sale of electric vehicles through a system of government-mandated quotas, credits and incentives. 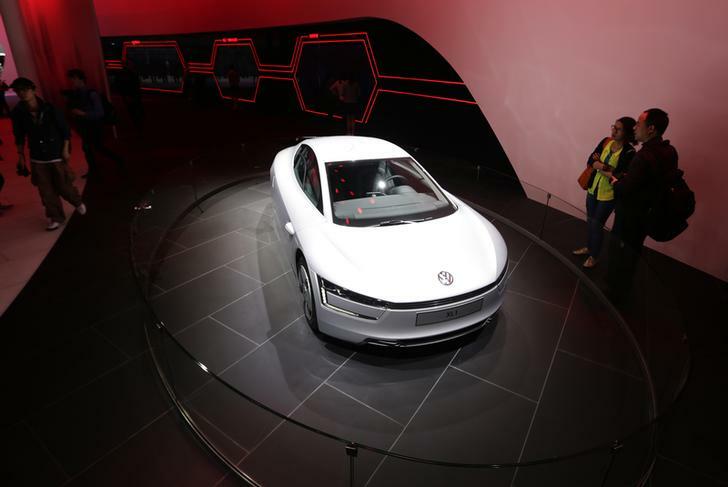 As a result, EV spending by major Chinese automakers from SAIC to Great Wall Motors could be matched or even exceeded by multinational joint-venture partners such Volkswagen, Daimler and General Motors. Actual spending by vehicle manufacturers on research and development, engineering, production tooling and procurement likely will be much higher. The analysis also does not include related spending by automotive suppliers, technology companies and large corporations in other industries, from energy and aerospace to electronics and telecommunications.